Same as Gold, silver and bronze medal used to honor the winners are found in most of the smartphones. Organizing Committee for 2020 Tokoyo Olympics is taking an initiative to recycle the discarded gadgets and make medals out of it. In fact, authorities have collected about 47,488 tons of e-waste. They are happy to report they will likely reach their goal. 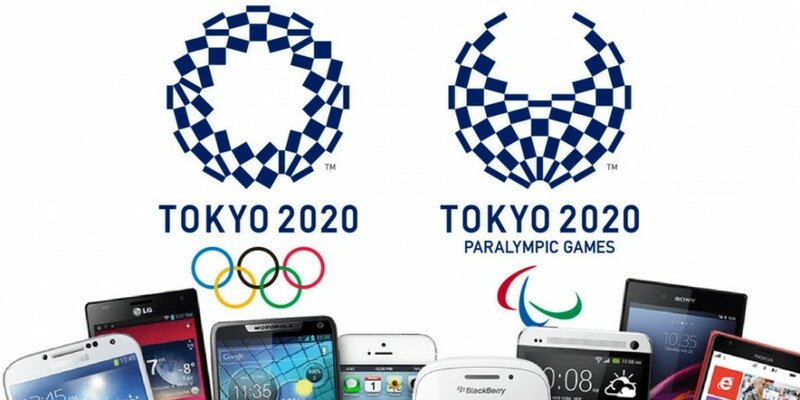 The medals, for the 2020 Tokyo Olympics, will use not only the discarded smartphones but cameras, laptops, and more. However, the amount mentioned above consists of five million disused phones. The astounding five million old smartphones are voluntarily recycled by Japanese citizens at NTT Docomo stores. Moreover, the target of 2,700kg of bronze was already met last June, while 93.7 percent of the 30.3kg gold target and 85.4 percent of the 4,100kg silver target had been extracted by October. Since the targeted amounts of gold and silver haven’t quite been recovered just yet but based on the number of devices that have already been collected, the Tokyo 2020 committee says there will be enough material to reach the goal. So the program will continue till March 2019. Then designs for Olympic and Paralympic medals will be revealed this summer. The concept was, however, implemented in previous Olympics, most recently in 2016. At that time 30% of the silver and bronze medals were wrought from recycled materials. This current project will mark the first time citizens have been proactively involved with the donation of consumer electronics. Every year a large amount of e-waste ends up in landfills. So this is a great initiative to use the discarded gadgets and not ending up in a landfill somewhere.